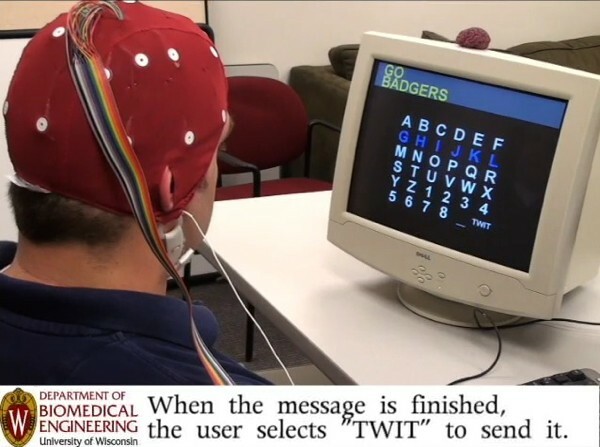 An amazing brain computer interface has been developed at the University of Wisconsin [post]. This exoskeleton seems to have interesting features for everyday use. This is cool: an iPhone based Lego Robot.